This months video blog addresses the common issue of picking out a door style for your custom cabinet. There are many styles to choose from and I'm only showing one style...but I'll address and show more styles in future posts. 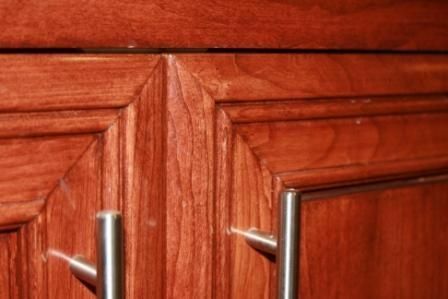 I have a great catalog of popular...and not so common, door styles that can be affixed to a drawer, shelf or end unit....yes, the side of the exposed cabinet (giving it a finished look). We want you ideas and your feedback. I post these videos and blogs to my Facebook and Twitter pages as well, so if you are a mobile smart phone fan...you can get the same info on you I-Pad, phone or device. I want topics...so drop me a line below and I'll post it for everyone to read. 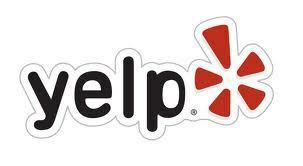 We like reviews...Please post your own review on our Yelp page and I will be forever grateful. I will respond to good or bad...but be nice. Click on the Yelp logo or HERE. Steve Bradley, Bradley Custom Cabinetry (BC-Cabinets). This is a good one. Short enough that you didn't have to come up with things to say.